Hike, sleep, repeat. This is our motto, our way of living. We are Budapesters, Hikers, some might even say… Budapest Hikers. 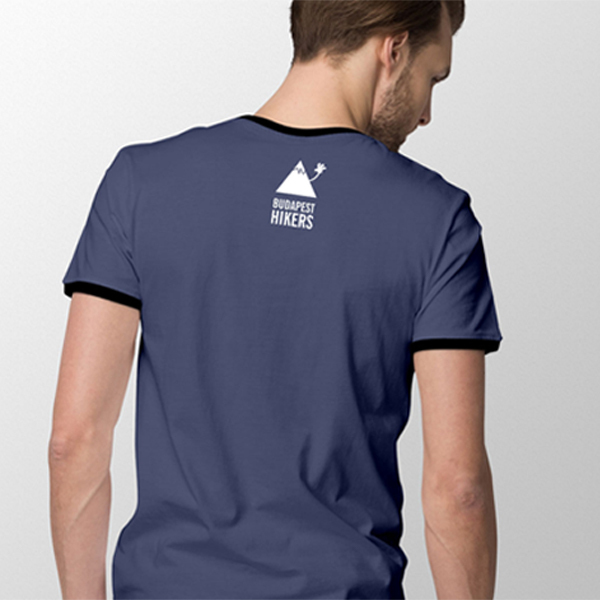 Wear this shirt as a badge of honour and to declare your love of hiking an being out in nature.